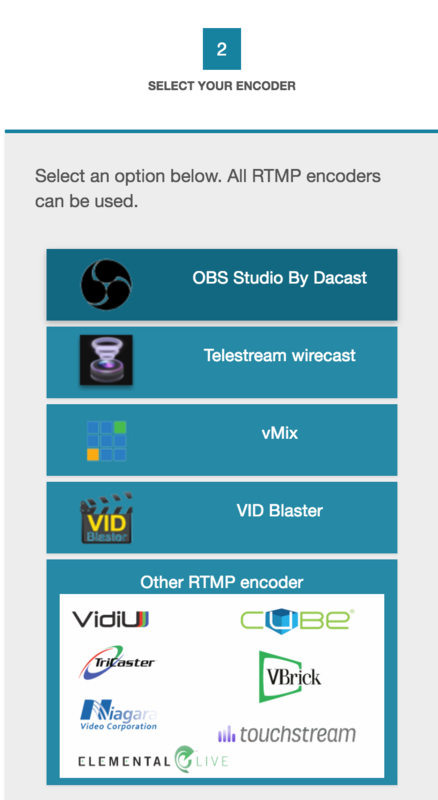 Are you interested in streaming on DaCast under Linux with ffmpeg? This guide provides a step-by-step explanation to get you started! 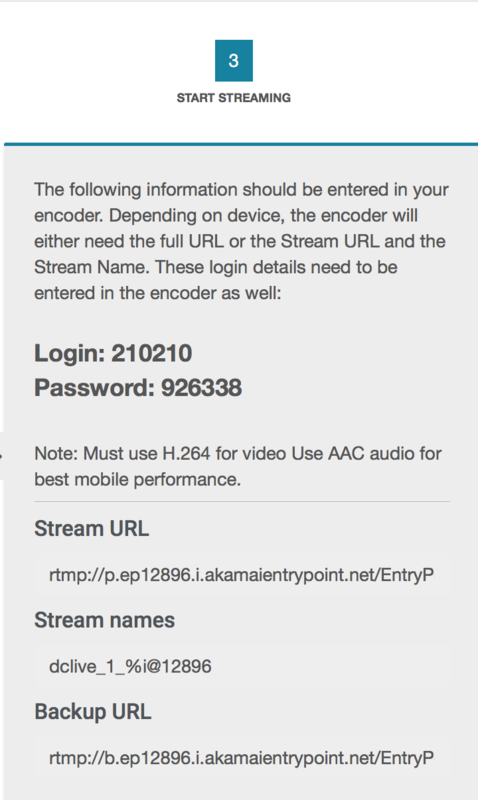 To stream on DaCast under Mac with ffmpeg, click here. You will need to compile ffmpeg yourself, so that you can access RTMP support through the librtmp library. Before getting started, make sure that you install the tools necessary to compile ffmpeg, librtmp, and their dependencies. First, retrieve the librtmp source code on the official git repository. Next, browse to the local repository’s folder, and then run the compilation process. Finally, install the library in your system’s root directory. You may need to retrieve some additional libraries, such as the audio and video codecs required to broadcast your media content. Please note that you’ll need to manually compile libaacplus. Some dependencies are located on the ArchLinux User Repository. Therefore, you must first retrieve their source code and then compile these dependencies manually. You also have the option to automate this process by installing a useful tool called yaourt. You can access an installation guide at this address: http://archlinux.fr/yaourt-en. According to ffmpeg trac (https://trac.ffmpeg.org/wiki/How%20to%20quickly%20compile%20libaacplus) support (whatever it means here) for libaacplus has been removed from ffmpeg. 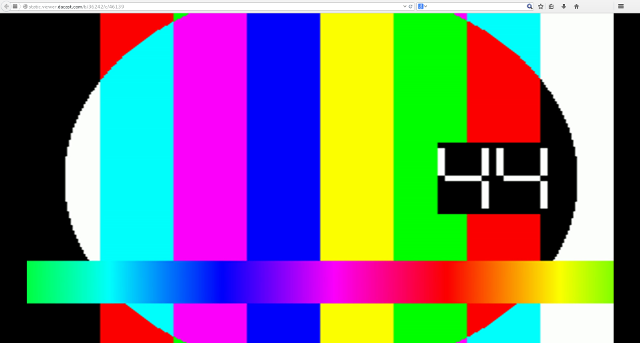 acc should be supported by default with the latest version of ffmpeg. Don’t hesitate to get back here to tell me.